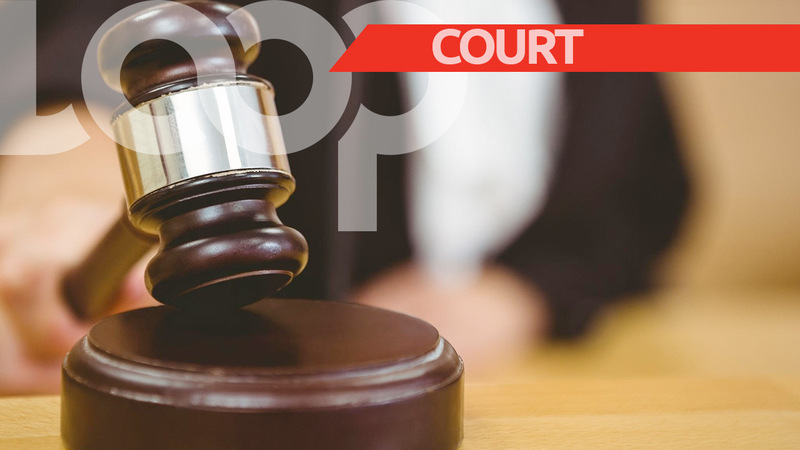 An 18-year-old man from Arima is expected to appear before the courts on Monday having been charged with robbery related offences. 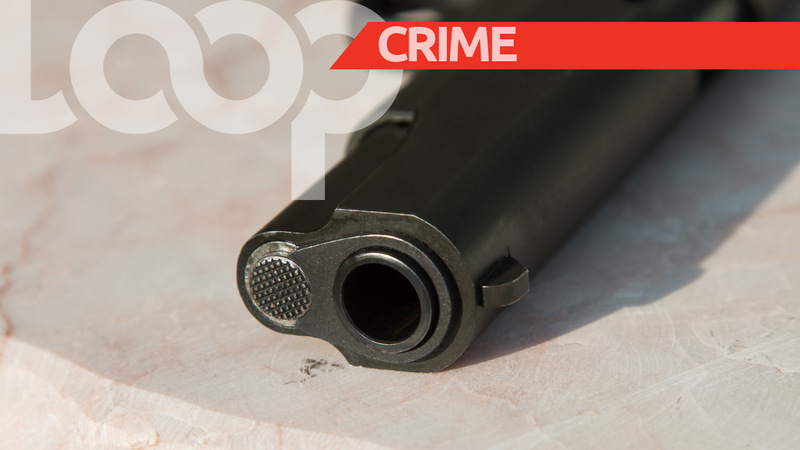 The suspect, said to be from Quensel Street, Arima, was held earlier this week by officers of the Northern Division, following a report of a robbery in the area. A woman was said to have been walking along the roadway when she was confronted by two men armed with firearms. She was relieved of her handbag, as well as her cellular phone, and the assailants escaped. 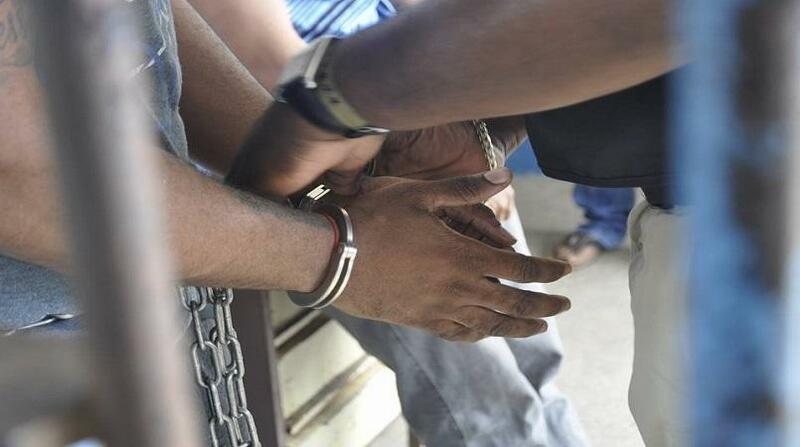 The police were immediately notified and officers of the Arima Police Station conducted inquiries, which led to the arrest of the teenager. 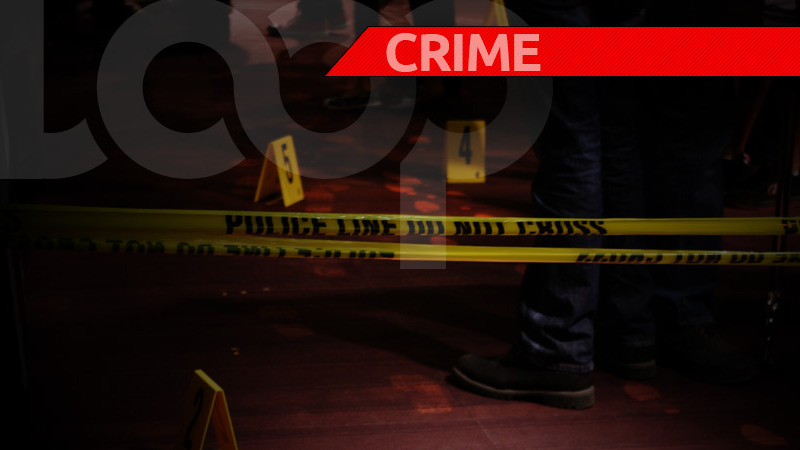 This incident, police said, occurred mere moments after a Chinese restaurant along Pro Queen Street, Arima, had been robbed by persons of a similar description. The suspect was placed on identification parades, following which he was charged. The teenager, police said, is aiding with inquiries into other reports of robberies in the district.